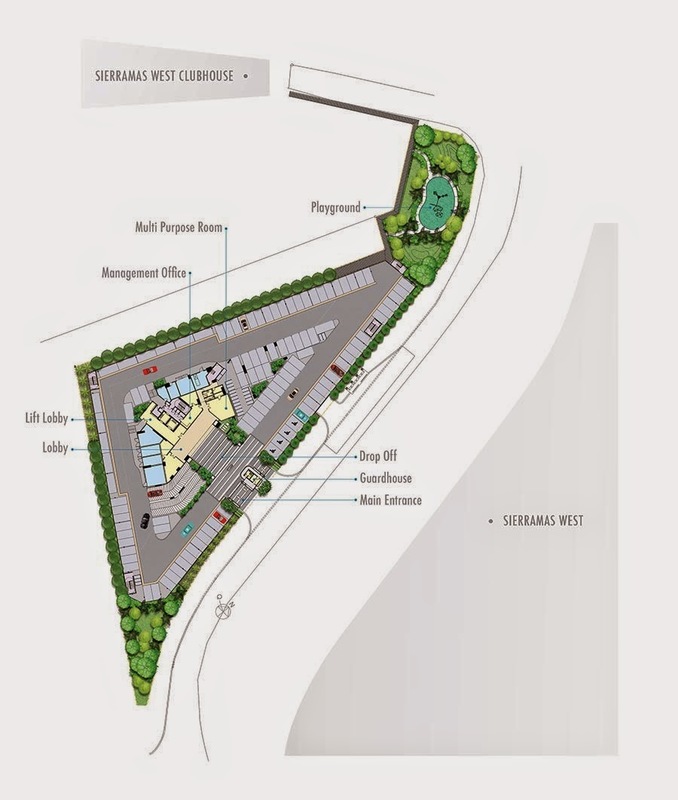 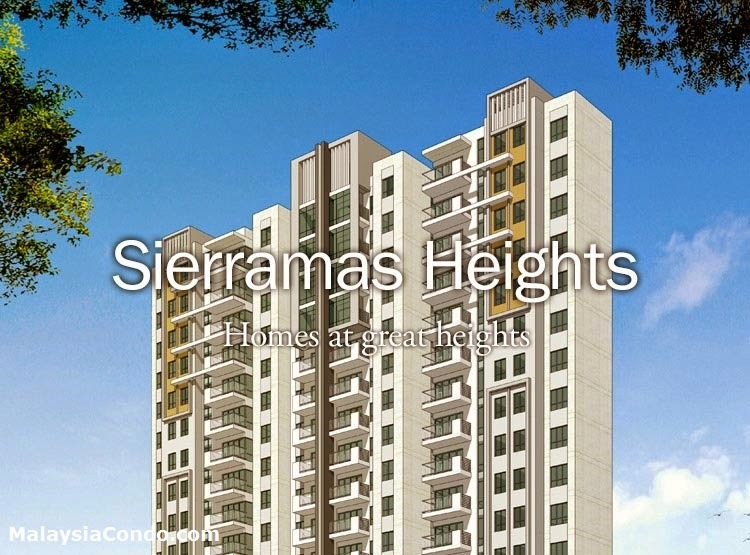 Sierramas Heights condominium offers 98 premium homes with a sizeable built-up area of 1,216 sq.ft to 2,508 sq.ft to suit your unique living preference. 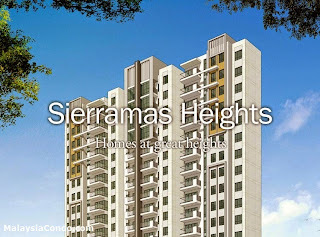 Surrounded by lush greeneries, modern facilities such as supermarkets and international schools that is just a stone’s throw away: it is clearly the perfect relaxed residential retreat for a quality lifestyle. 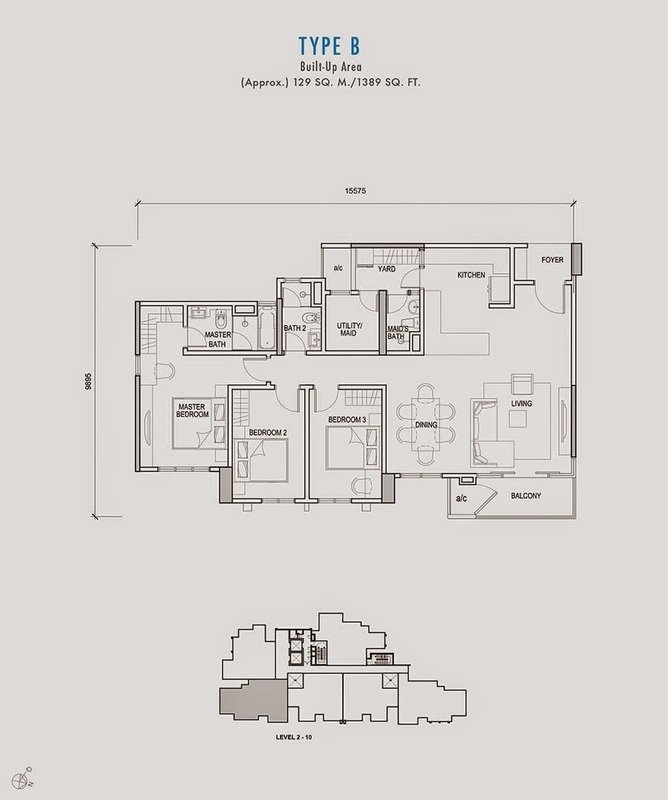 Built-up Area : 1,216 sq.ft. 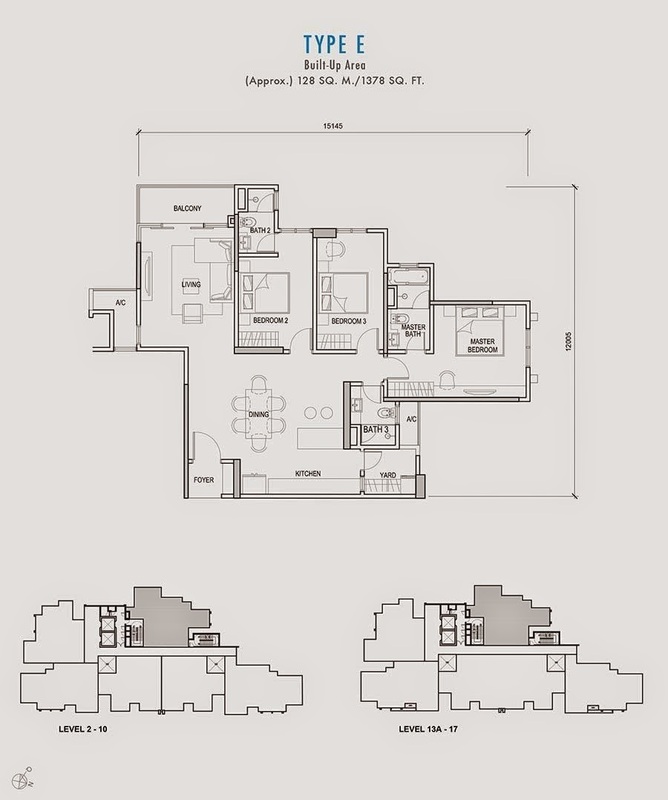 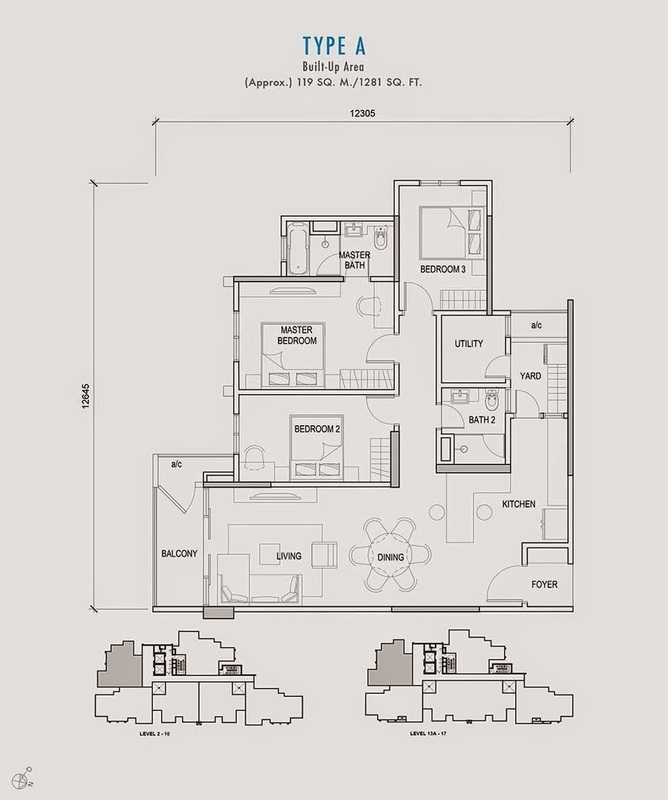 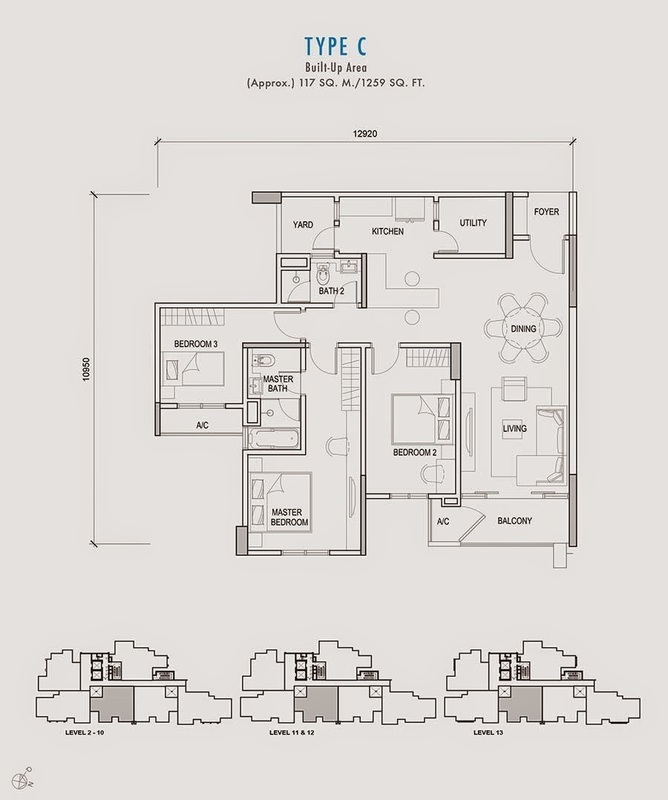 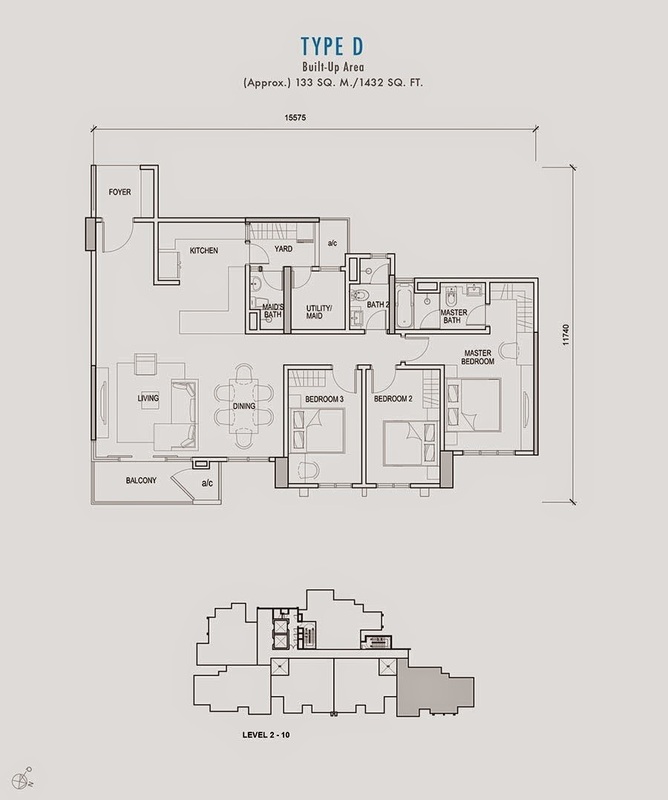 - 2,508 sq.ft.